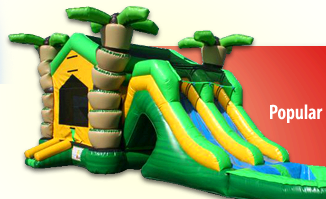 many more of your favorite inflatable rides and games. 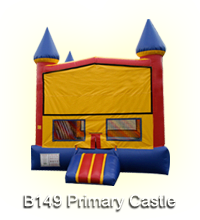 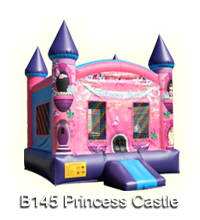 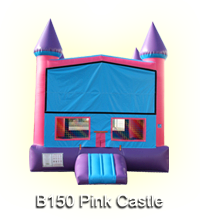 We also have many used inflatable slides, obstacle courses, bounce houses and combos for sale. 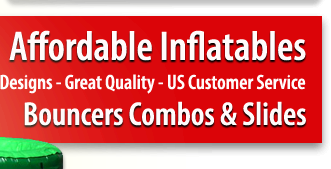 Texas Inflatable Sales also carries a complete line of inflatable accessories including blowers, sandbags, stakes, hand carts as well as an in house repair facility. 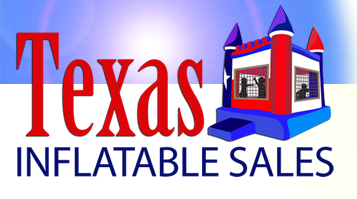 Please take some time to view our web site. 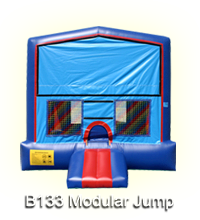 You can order on-line or call to speak to one of our sales reps.